Skift Take: Vacation rentals in the Aloha State are a big business so it's no wonder the government wants a cut. A nearly 29 percent property tax hike could be in store for Maui homeowners who rent out their non-primary residences as transient vacation rentals. 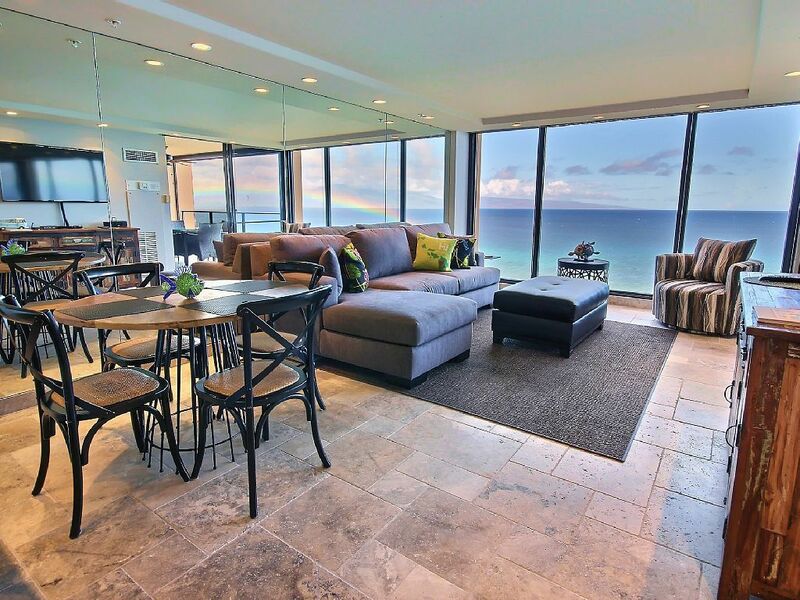 Maui County’s website defines a transient vacation rental as any housing unit rented for less than 180 days, in which the owner or manager does not live on the property. The Maui News reported Wednesday that the Maui County Council’s Budget and Finance Committee is considering the measure, which would reclassify such rental properties from commercial to the hotel and resort classification. The bill would not affect property owners who use their primary residences for a permitted bed-and-breakfast or transient vacation rental. These properties would remain under the commercial residential tax category. Scott Teruya, the county’s Real Property Tax Division administrator, said the change would net the county $640,000 in additional revenue.